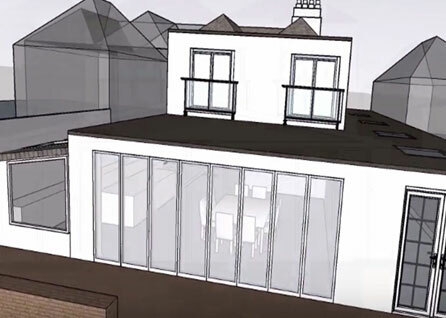 Check our project; Double Storey Accessible Side Extension in Croydon. 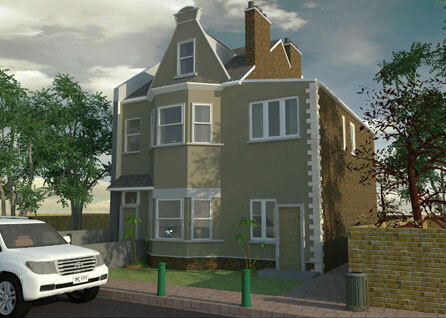 The scope of work for this project included a double storey side extension for Health and Medical Centre in Croydon. The purpose of this extension was to accommodate vertical circulation within the building to provide a flexible medical facility for changing and growing population. 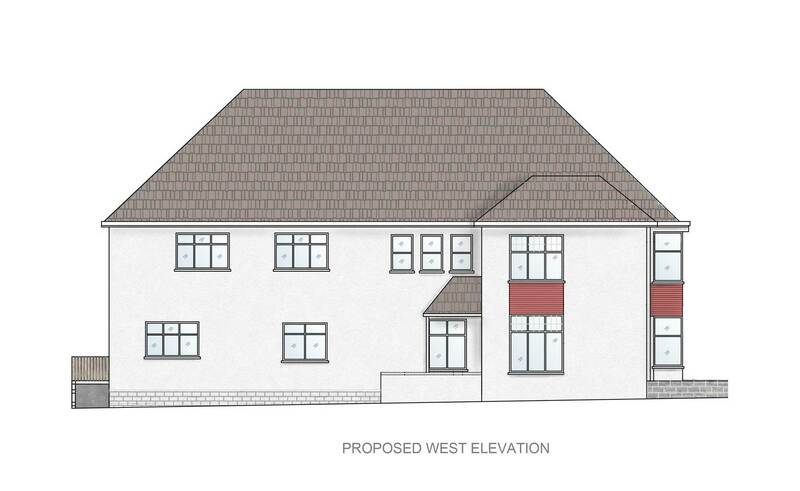 The feasibility study was the first stage of the design process which researched local area and local planning policies regarding double storey extensions. 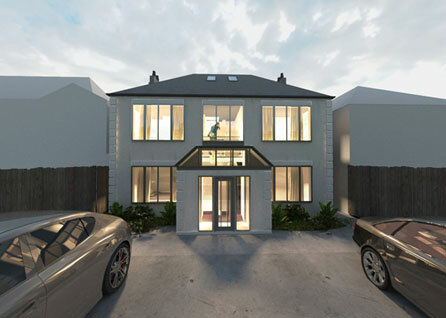 One of the main considerations for the design was the appearance of the development from the street scene. Additionally the extension had to respect the existing development and plot size and not dominate the streetscape. 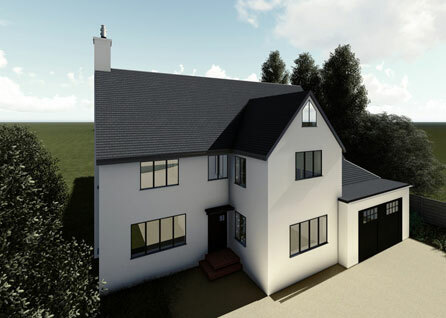 To respect the character of the original structure the exterior finishes of the extension were chosen to match the finishes of the existing property, pebble dash with render and tiles. 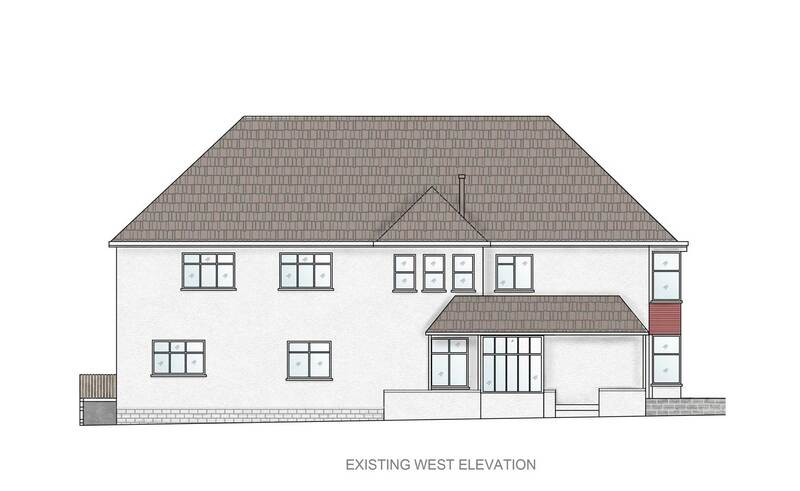 The side elevation faces the street frontage therefore the glazing on the elevation, allows for active frontage. The contemporary glazing was replaced with traditional window openings to integrate with the remaining openings in the existing front elevation.